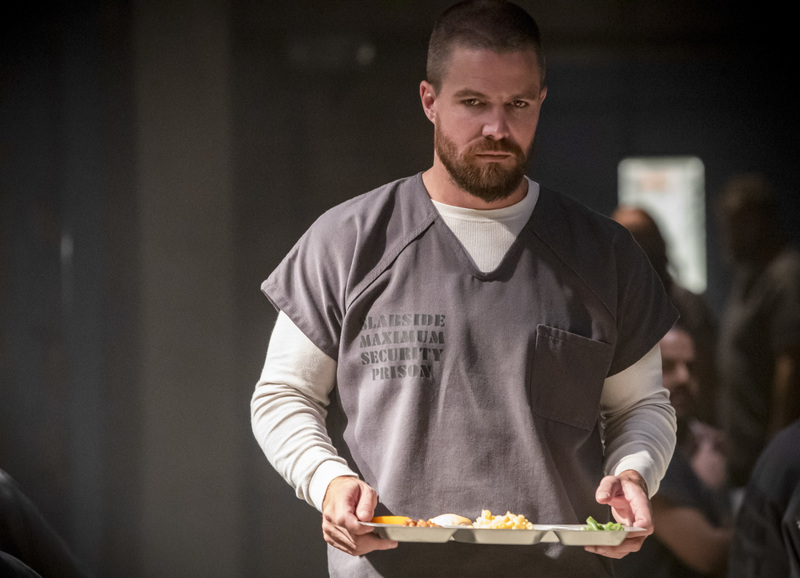 The CW took to Twitter to release a brand new teaser for Arrow‘s upcoming seventh season. 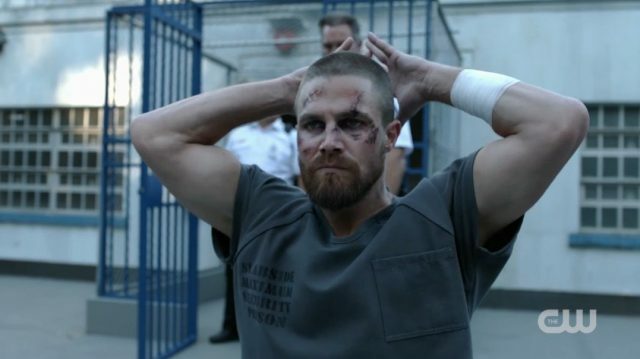 The short clip shows Oliver Queen in a fight in the prison showers. Check out the teaser below! Season seven will premiere on The CW on Monday, October 15 at 8:00 p.m. PST.